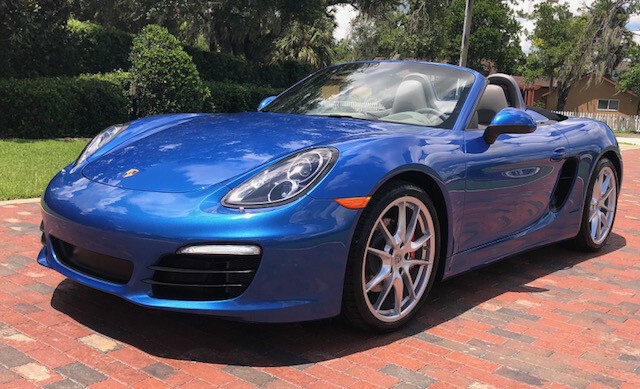 Extra clean, super low miles, one of the best color combinations, PDK, Navigation, heated and ventilated seats, 315HP Boxster S engine, Fresh 4 year 40k service. Whats in incredible is this car did 0-60 in 4.2 according to reports, while achieving great gas mileage. No dealer or filling fees!